There is a new FREE Blockbuster Express rental code available until 2/25/11: MRC37H. Movies are due by 9 PM the next day to avoid the $1 nightly fee. 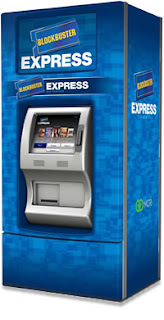 You can find a Blockbuster Kiosk near you here.